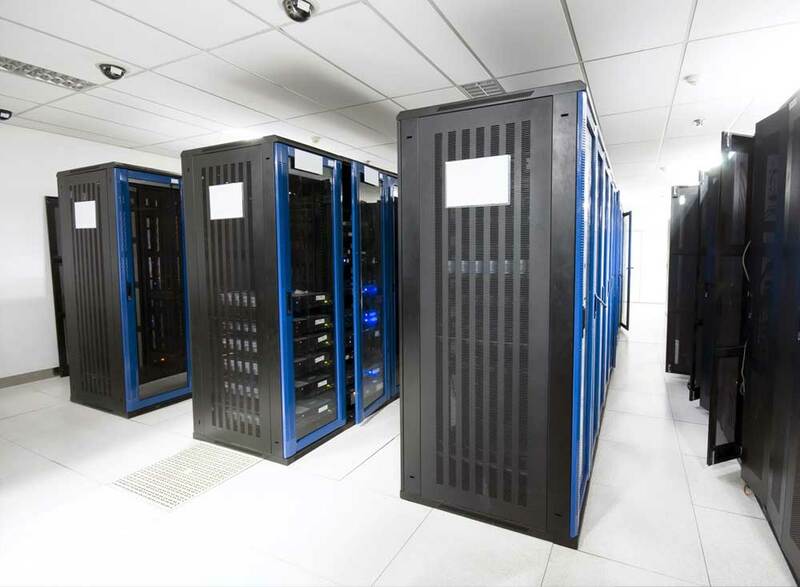 The implemented solution utilized IBM DS3300 series. ess time spent on managing desktops. Improved business efficiency due to reduced interruption to users.